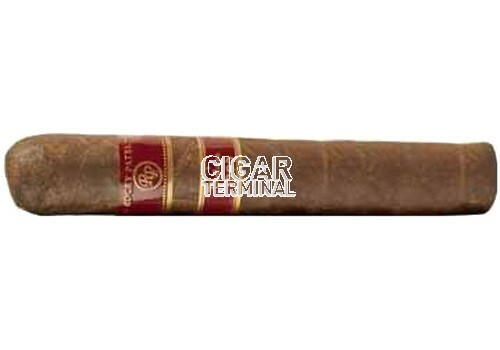 The 89 rated Rocky Patel Vintage 1990 Petit Corona cigar with it's 12 year old wrapper and 5 year filler and binder, delivers a mild to medium bodied premium cigar. 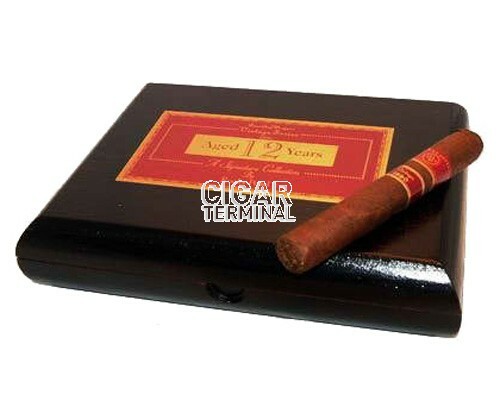 This vintage blend of rare aged tobacco has a perfect balance of flavor, complexity and richness. 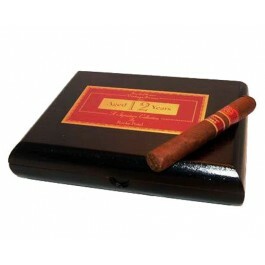 A smooth earthy cigar with a sweet and spicy character with notes of cedar and a light espresso flavor.